During the General Assembly Session, I will be in close communication with our regional delegation of state Senators, Delegates, and their staff, frequently bringing to their attention the state priorities which our membership determined earlier this year. 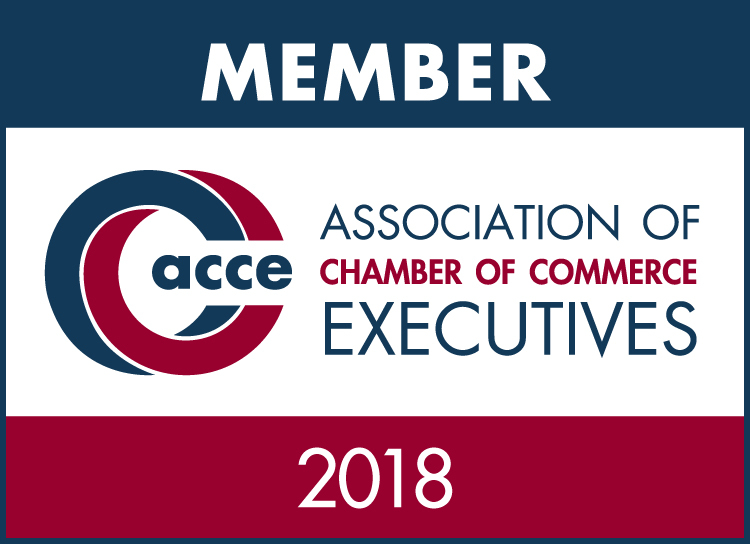 Additionally, as other issues are brought up in Richmond or by you, our members and investors, our Legislative Affairs Committee will discuss those topics and determine how to act accordingly, in the best interests of the business community. Please, do not hesitate to contact me and share your concerns regarding pending legislation or other government developments! The Alliance will advocate for legislation that will benefit the regional business and economic success of our community and have outlined our top three legislative priorities. Central Virginia Training Center: First and foremost is securing redevelopment funds for the Central Virginia Training Center. The Alliance supports any efforts to plan and implement strategies for site re-development of the Central Virginia Training Center that would maximize the return to the state Mental Health Fund and revitalize the economies that are affected by the closure of the Training Center. It is the regional expectation that the Commonwealth will demonstrate exemplary environmental stewardship to assure the site is not left blighted and substandard. Therefore we support ensuring that the site not be listed as surplus until the site has been declared clean with a redevelopment plan created and approved by the Amherst County Board of Supervisors. Interstate 81: Our Board recognizes the regions dependence on Interstate 81, and the reciprocal effects this area feels when issues arise on the interstate. The Interstate 81 corridor does not meet the needs of our communities and current statewide transportation revenues are not sufficient to implement necessary improvements. The interstate was designed to carry 15% truck traffic however 2016 data shows that trucks comprised 24% of vehicle miles traveled. The equivalency of one truck on mountain grades of 3+% is 4.5 passenger cars, leading to congestion problems. These capacity and terrain challenges are main contributing factors to the safety and reliability issues that we experience. Therefore, the Alliance supports Governor Northam's Interstate 81 improvement plan, utilizing a tolling and annual pass system. E-Commerce: In the modern era, it is estimated that 89% of Americans have internet access, and in 2017 online sales totaled $454 Billion. It has also been reported that online sales are growing at four times the rate of standard retail operations. In the United States, nearly 9% of all retail sales are online transactions. Therefore, the Alliance supports simple E-commerce tax measures, which are not overbearing in nature, and promote fairness to brick-and-mortar businesses and sustain a sufficient sales tax base to core government services. Altogether, the 2019 Legislative Priorities for the Alliance call for many initiatives and policies. 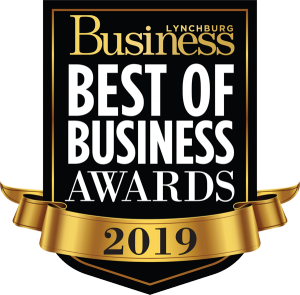 However, based on conversations with many of you, these three items were of great importance to the business community of the Lynchburg region, and they will be advocated for in Richmond on day one, January 9, 2019.